QUETTA -- Relations between Pakistan and Iran have come under increasing scrutiny as Pakistani officials and analysts express concern over Iran's growing aggressive behaviour. A key aspect of this intensifying situation is the fact that Taliban militants funded and trained by Iran were allegedly ordered to attack a ceremony in Afghanistan attended by Pakistani Prime Minister Shahid Khaqan Abbasi. 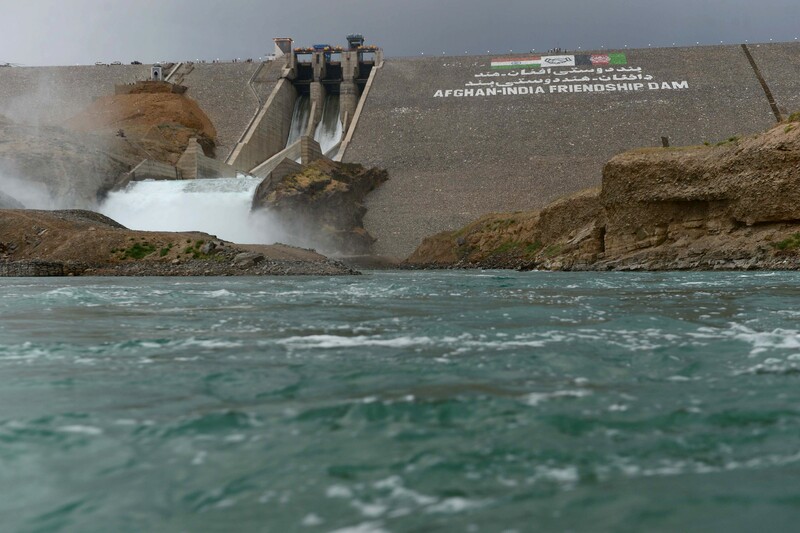 The February 23 event inaugurated the construction of the Afghan portion of the Turkmenistan-Afghanistan-Pakistan-India (TAPI) natural gas pipeline -- a project that Tehran adamantly opposes. This photo circulated on social media shows a funeral procession in Iran for Shia militia members killed in Syria. The flag of the Iranian Revolutionary Guard Corps-backed Zainabiyoun Brigade, which is made up of Pakistani Shia, is in the foreground. The attack plans were discovered after the Taliban group disobyed their Iranian minders and surrendered to local authorities. Pakistan Forward has contacted the Iranian embassy in Islamabad multiple times to comment on this issue but so far has received no response. In the backdrop of this recent development, Iran-backed proxies continue to lure thousands of Pakistani youth to fight in wars that serve only to undermine Pakistan's sovereignty and strengthen Tehran's sectarian goals. Iran's latest aggression is just another example of its meddling in regional affairs, Pakistani officials and security analysts say. Iran is harming its relations "with Pakistan for its geo-political and strategic goals," Naveed Rana, a senior Pakistani Defence Ministry official based in Rawalpindi, told Pakistan Forward. "Pakistan and its neighbouring countries are in turmoil and facing multiple conflicts," he said. "We have made it clear that we have no favourites." "Pakistan will never compromise its national interests," he added. 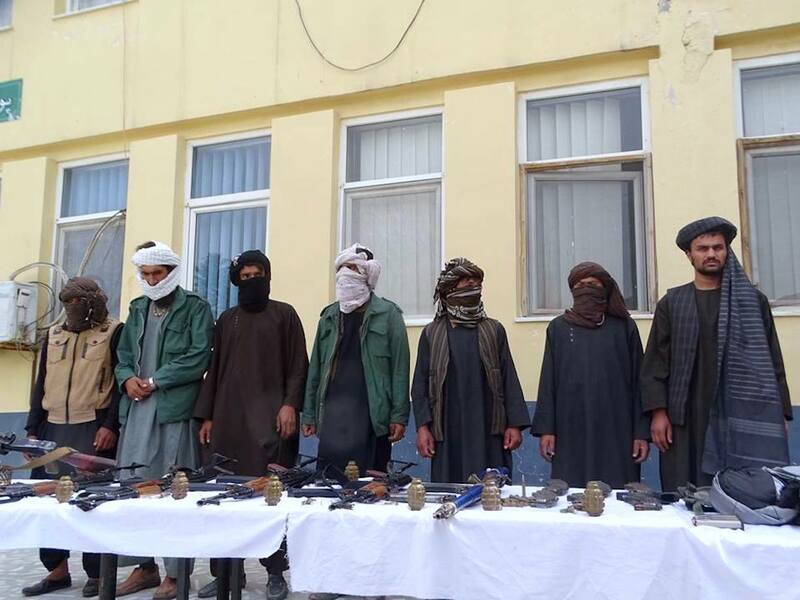 "The surrender of Afghan Taliban [insurgents] trained by Iran in Herat Province, Afghanistan, proved that Iran is largely involved in a proxy game both in Pakistan and Afghanistan," said Gen. (ret.) Talat Masood, a senior defence and security analyst based in Islamabad. "Iranian ... aggression against Pakistan is proving counter-productive," he told Pakistan Forward, adding that Iran's efforts to sabotage TAPI are evidence of that aggression. Iran opposes TAPI and is planning to foil it or keep Pakistan out of it so that it can execute rival infrastructure projects, Masood said. "TAPI will be completed very soon, and it will improve Pakistan's ties with Afghanistan and India, because through this project, the three countries will depend on each other." "For Pakistan, the multi-billion-dollar TAPI project is more feasible than [other Iran-linked projects], as TAPI has no negative implications," he said. "Rather, after its completion in 2020, Pakistan will be getting one-third of its total gas production [from TAPI]." "Pakistan has a key role in regional peace; it cannot afford Iranian aggression against its soil," he said. "Therefore ... Pakistan [must] respond sternly to Iranian influence by diplomatic means." "The national security agenda is the top priority of Pakistan in any national or international pursuit," said Muhammad Abdullah, a Lahore-based intelligence analyst. "Iran is playing double standards and fueling militancy ... in both Pakistan and Afghanistan," he told Pakistan Forward. "Iran will go to any extent [to advance] its own interests," he said. "Therefore, it is essential ... to address the Iranian influence that could endanger Pakistani internal security." "Pakistan has some very serious apprehensions over the growing negative Iranian role in the region, and it has conveyed this concern diplomatically in recent days," he said. "We cannot allow Iran or any other country to get involved in Pakistan's domestic politics," said Naveed, the Defence Ministry official. "We keep a vigilant eye on every new development in our region." Among the reasons for Pakistan's suspicion of Iran is Iran's role in the rapidly changing security environment in the Middle East, he said. "The Iranian narrative has violated diplomatic norms many times," he said. "Some elements linked with the Iranian government are using our soil in trying to export the Iranian revolution -- which will never happen." "Iran is [supporting] terrorists on our soil, and we have solid evidence to present if required," a senior intelligence official based in Islamabad told Pakistan Forward on the condition of anonymity. "Iran's alliance with anti-Pakistan elements in Afghanistan poses a serious concern for us," added the official. "If Iran continues exploiting political unrest across the region, including in Pakistan, it will [degrade] our bilateral ties." Iran regularly violates rules of engagement and Iranian incursions across its border are boosting militancy in the region, he said, adding, "Pakistan has taken comprehensive and far-sighted steps to foil Iranian aggression across the Pakistan-Iran border." IF THERE WAS ANY PLAN, HOW IT COULD BE SAID THAT THE SAME INTENDS TO TARGET PAKISTANI PRIME MINISTER. WHY THAT ATTACK WAS NOT FOR AFGHAN PRESIDENT, TURKAMANISTAN PRESIDENT OR EVEN INDIAN DELEGATION. IT SEEMS ONLY PROPAGANDA. 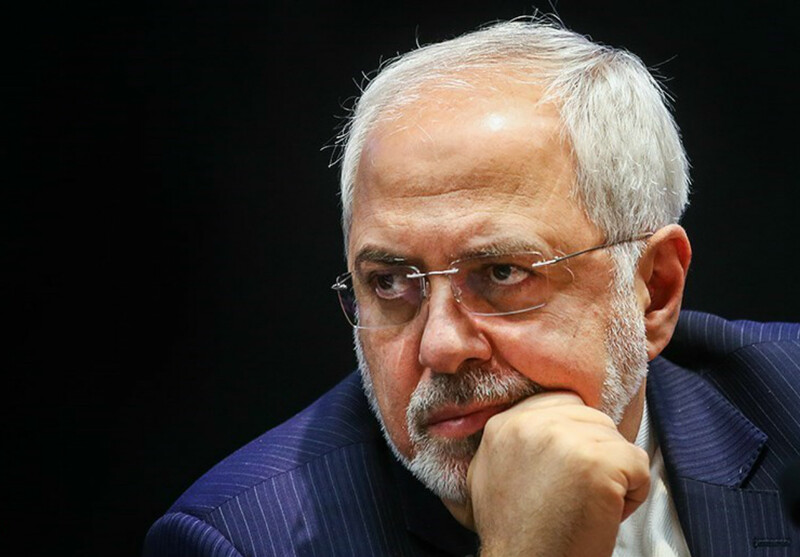 From co-ordinating Taliban attacks against Pakistani interests to radicalising innocent Pakistani Shia, Iranian Foreign Minister Zarif has much to explain about Iran's mounting aggression.